As a diving centre you bear an important responsibility; the diver’s life actually is in your hands!  In perspective to that considerable responsibility, dedication must be regarded as the key word, especially regarding a subject which is often not recognized or even neglected: the dangers which may arise due to contaminated air. Improper operation of compressors, poorly maintained installations and the use of non-genuine or self-filled filter cartridges may indeed lead to fatalities! Do not expose your customers to this unnecessary risk! 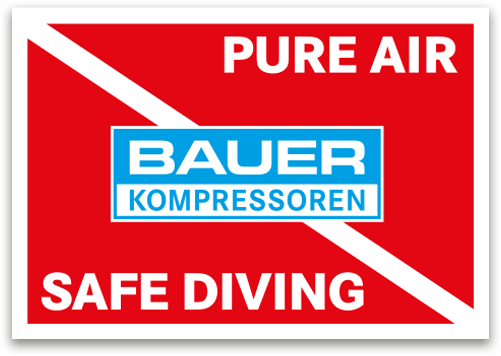 As global market leader for breathing air compressor units, BAUER KOMPRESSOREN is fully aware of her responsibilities and therefore started a worldwide information and quality campaign for pure underwater breathing air known as the BAUER PureAir Standard. 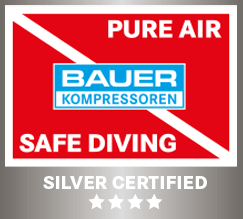 Certification as a BAUER PureAir Station places you a step ahead of other diving centres. This mark of quality distinguishes you as an outstandingly safety-conscious and trustworthy operator.  Certification is world-wide done through authorized BAUER partners only due to whom BAUER KOMPRESSOREN is able to ensure that the required know-how is properly passed on and that installations and operators are audited by nothing but experts. Earn the trust of your customers and be certified according to the BAUER PureAir standard. As the market leader in the breathing air industry, we and our pro¬ducts have always been synonymous with the very best breathing air quality. 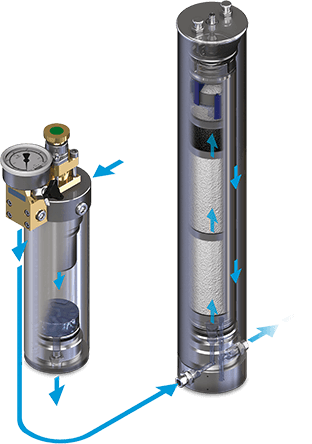 With high-efficiency purification systems that remove moisture, oil and carbon monoxide (CO). With our AERO-GUARD System to reduce carbon dioxide (CO2) in compliance with breathing air standards, and B-SECURUS to monitor moisture saturation in filter cartridges. 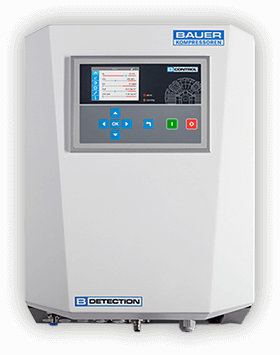 And, above all, with the new B-DETECTION PLUS System for seamless monitoring and logging of breathing air quality that complies with the DIN EN 12021:20141 standard.  Our PureAir certification allows this quality to be documented at a glance –for your guests, and above all for you as the system provider. Already the certification “PureAir Silver” enormously increases the level of breathing air safety compared to uncertified bases. 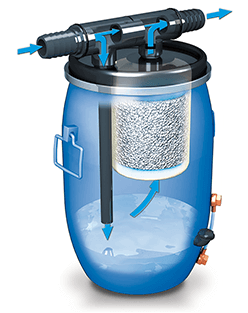 Your customer can be sure that the installation conditions are checked, original filter cartridges are used and B-SECURUS monitors the filter cartridge service life to ensure a filter cartridge replacement on time.  In case humidity is not completely removed from the compressed air it can lead to corroding metal components in breathing equipment or diving cylinders from the inside. In addition the breathing regulator may ice over when diving in colder waters, thus becoming life threatening situation. The humidity and the coldness produced whilst compressed air is expanding may cause seizure of the 1st stage (pressure reducer) of the breathing regulator due to icing over which may result in uncontrolled blowing or even complete interruption of the air supply. 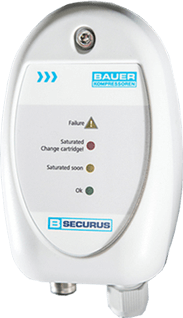 Outstanding quality and continuous monitoring: BAUER KOMPRESSOREN never makes any compromises concerning the safety and health of divers.